Sorry... the 2017 Mercedes-Benz AMG SLC 43 is no longer being sold as new. 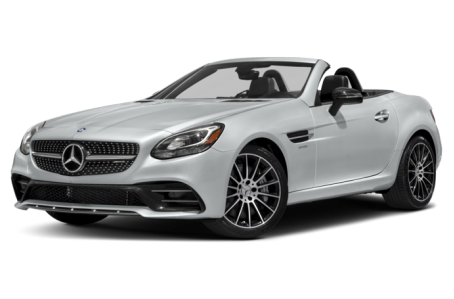 The 2017 Mercedes-Benz AMG SLC 43 is the high-performance version of the SLC. It is a 2-door convertible roadster with a retractable hardtop. It is powered by a 362-hp, 3.0-liter V-6 engine mated to a 9-speed speed automatic transmission and rear-wheel drive.